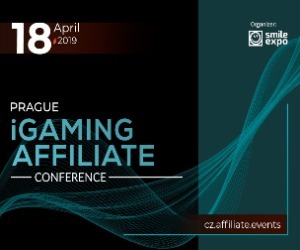 On April 18, the Czech Republic will host the first Prague iGaming Affiliate Conference – an event about the affiliate marketing in gambling sphere by the Smile-Expo company. The event will consist of the conference and demo zone and will gather top marketers, online casino operators and affiliate programs representatives. Apart from presentations, there will be a time for panel discussions where groups of experts will talk about key moments in gambling: affiliate networks, technologies and legal aspects. Amy Remes – CEO at lotteries platform Kootac. target audience of DLT casinos and its interests. future forecasts for gambling market in Austria, Slovakia, Hungary and Romania. Learn more about panel discussions speakers and detailed program of the conference at the website of Prague iGaming Affiliate Conference. The conference will be conducted by the international company Smile-Expo – the organizer of business events about revolutionary technologies. For 13 years, the company has been following the innovative trends and unlocking the potential for their development. The conference will take place in the Hotel Grandium Prague, located in the center of the capital of the Czech Republic. The address is Politických vězňů 913/12, Nové Město, Prague. Get acquainted with gambling market leaders and learn about the affiliate marketing trends at the conference! Details of the event and registration are available on the website. 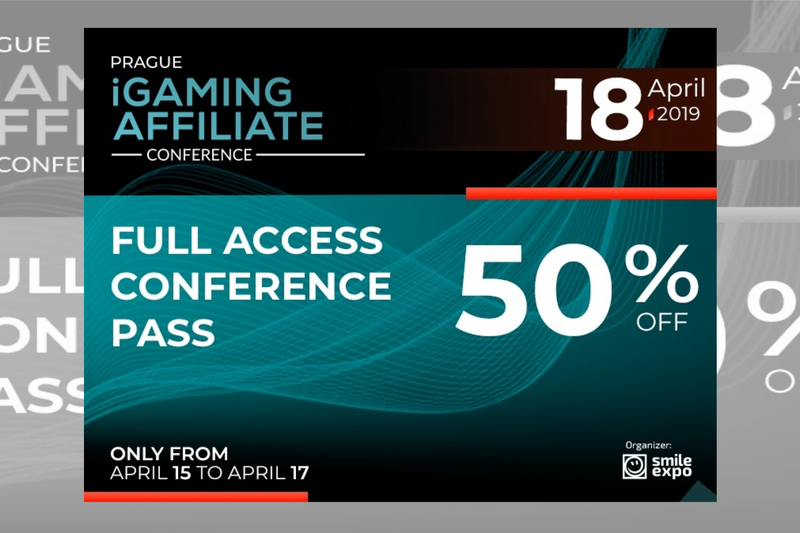 This week, the central European city of Prague will be hosting the iGaming Affiliate conference for the first time ever. Many interesting speakers from the gaming industry were invited to take part in this promising event and we’re excited to hear how it unfolds. The Prague iGaming Affiliate Conference has the potential to be a mad success in the igaming industry due to its sheer perfect location – right in the center of Europe. Many interesting topics will be discussed as participants and organizers take a deeper insight into the world of affiliates. In addition, there will be one particular speaker that should grab your attention. 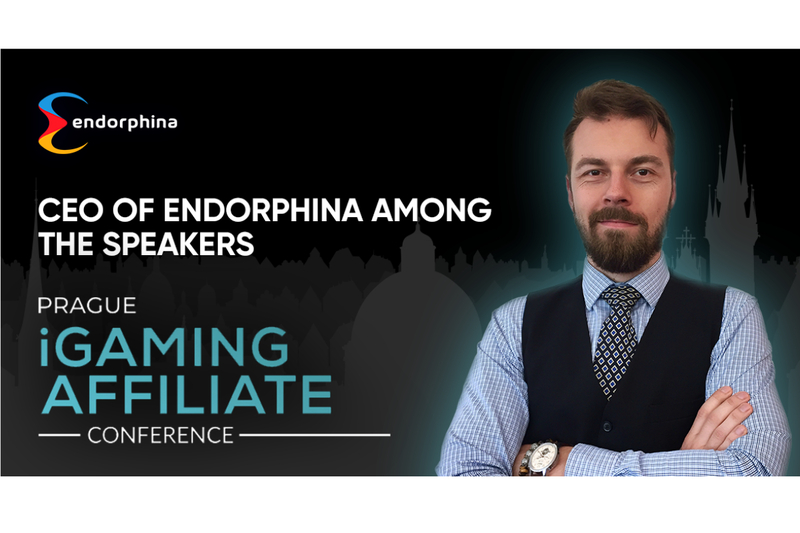 The recently established CEO of Endorphina, Jan Urbanec, will be speaking about the hidden symbiosis between Affiliates and Providers, along with the possibilities of the cooperation. Besides just the slot games, Endorphina is also known for their extraordinary and creative promotions that are tremendously appealing for visitors within igaming exhibitions. We believe that their CEO will have a lot to say about the general cooperation with affiliates and we would like to invite you all to participate in this lively first-ever event taking place in the city of Prague. 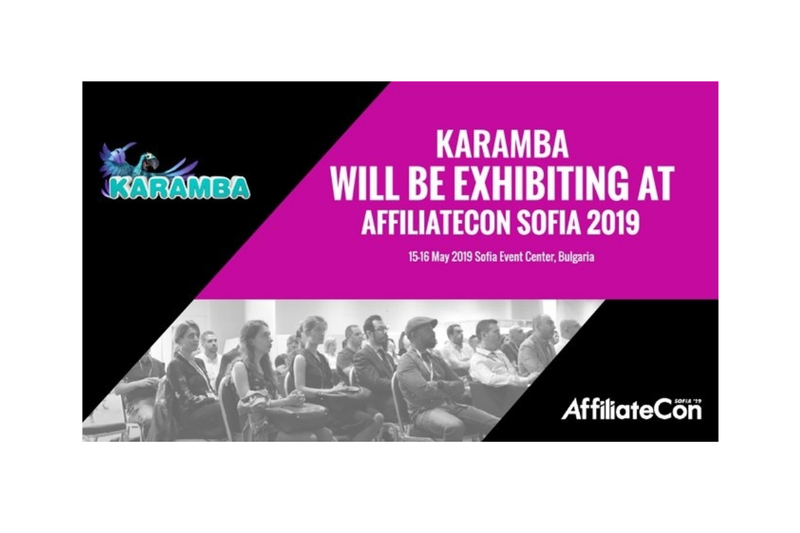 Karamba is the latest brand to join the AffiliateCon Sofia line-up on Wednesday 15 and Thursday 16 May, returning to exhibit after last year’s successful show. Founded in 2005, Karamba provides first-class slot, instant win games, live casino and sportsbook to customers, with an emphasis on entertainment combined with a commitment to safety and responsible gaming. Karamba joins the likes of Parimatch, Kindred Group, Lapalingo, NetoPartners, ActiveWins and many more on the AffiliateCon Sofia floor plan. Along with first-class brands, AffiliateCon Sofia also boasts an impressive list of speakers; Google Industry Manager Yiannis Kranitis, Mustard Digital Founder Allan Turner and James Scicluna, Co-managing Partner at WH Partners are among those confirmed to speak. Two full days of educational speeches will be intertwined with lively entertainment, as Mixology returns for the event’s main party on Wednesday 15 May. Click here to book your tickets and network with the best affiliates Europe has to offer this summer. The first Prague iGaming Affiliate Conference, the event about marketing in gambling sphere from Smile-Expo, is approaching. Don’t miss the unique offer from the organizer: tickets to the conference at half price! Ticket’s price on April 15 – 17: 3500 CZK. Ticket’s price on the day of the event: 7000 CZK. The conference will take place on April 18, and will gather leading affiliates, marketers, operators and representatives of the gambling industry. The event’s program includes conference, demo zone and three panel discussions, where groups of experts will talk about the main industry’s aspects. current state of gambling regulation in Europe. Raffaela Zillner, Secretary General of the Austrian Association for Betting and Gambling. The full program of the event and list of speakers are on the website. bag sponsor – Slotegrator, software solutions provider for online casinos. The organizer of the conference – the international company Smile-Expo, which has been holding business events about revolutionary technologies and trends of innovations for 13 years. 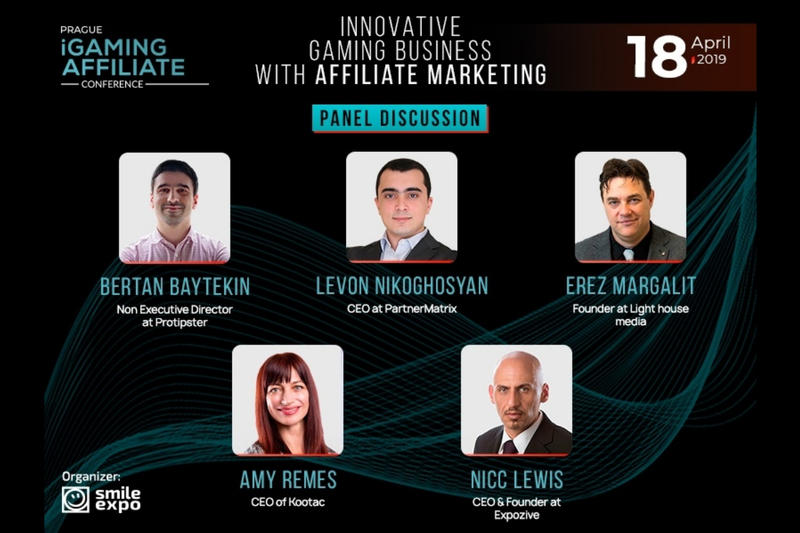 Join the first Prague iGaming Affiliate Conference and learn about the trends of affiliate marketing in online casinos industry. Details of the event and tickets with a discount are on the website.